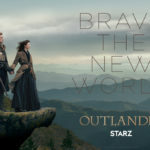 Watch the ‘Outlander’ Season 4 Opening Credits! It’s Official—’Outlander’ Returns for Season 4 in November! 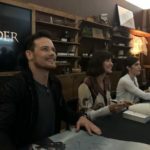 STARZ Renews ‘Outlander’ for Seasons 5 AND 6!